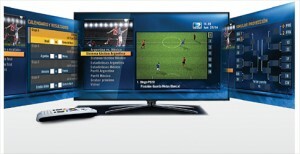 With DIRECTV’s unique on-screen experiences and comprehensive coverage, your customers will have more to see and more to cheer about. 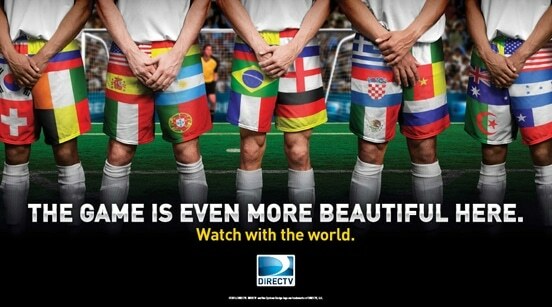 Best of all, DIRECTV customers get it all at no additional cost! Here is an overview of what your customers are going to love! That’s right! 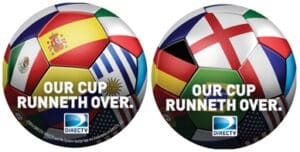 In addition to getting the most soccer year-round, DIRECTV customers will get every moment of every World Cup game in crystal clear HD. Multiple camera angles mean you get a real feeling for the whole game and access to unique content. See the action around the ball, watch how the benches and coaches react, and get game highlights all in one screen! 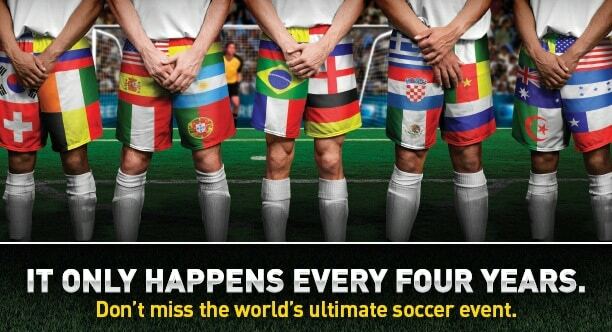 When multiple matches are on at the same time, Sports Mix lets you stay on top of all the action. The World Cup Sports Mix channel, available on channel 205 in HD only, will include all networks broadcasting World Cup games. When there are two games playing simultaneously, DIRECTV will present a special 2-cell configuration of Sports Mix, allowing viewers to watch both games at once! Customers can get up-to-the-minute scores, team and player stats, schedules, brackets and more – all without missing a second of the game! This unique, interactive experience is available FREE to all customers with Internet-connected HD DVRs and can be accessed by simply selecting the red button on the remote control while tuned in to any of these World Cup Approved Broadcasters: Univision/ ESPN/ESPN Deportes. For full App details, click here. 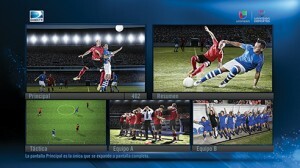 The Spanish Interactive Portal will be available on both HD & SD. The English and Portuguese Portal will be available in HD only. Call for information special promotional materials as part of the DIRECTV MVP Marketing program for bars and restaurants. Banners, Posters, Coasters, and more for FREE or at steeply discounted prices. 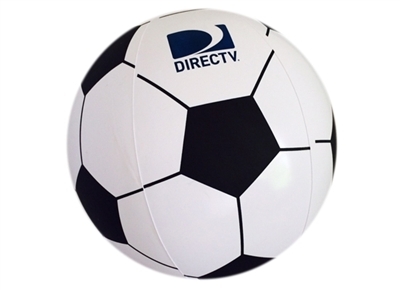 DIRECTV is here to help you market the World Cup in your bar or restaurant.